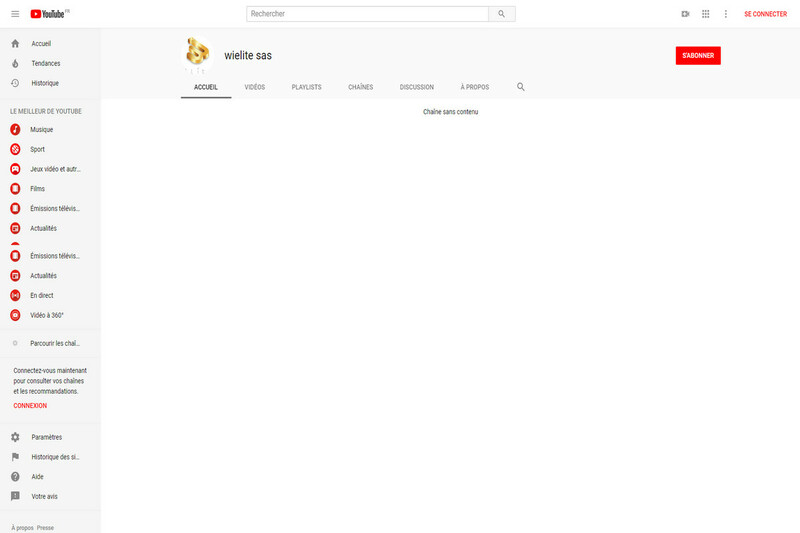 WIELITE SAS is a young web company created in 2017 by two young entrepreneurs. 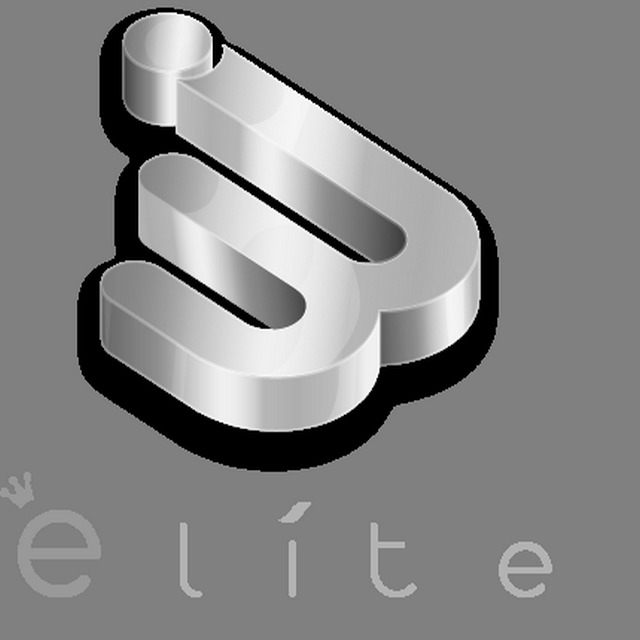 Its main activity is the implementation of innovatives web platforms, offering Internet users e-commerce solutions, tackling untapped or under-exploited markets. Culture is the form of apprehension of the world by a specific human group from which it derives its way of life and thought: religion, art, science, philosophy, political and social forms. - in what forms it appears: peoples, languages and epochs, battles and ideas, states and divinities, art and works of art, sciences, rights, economic forms and philosophical conceptions, great men and great events. 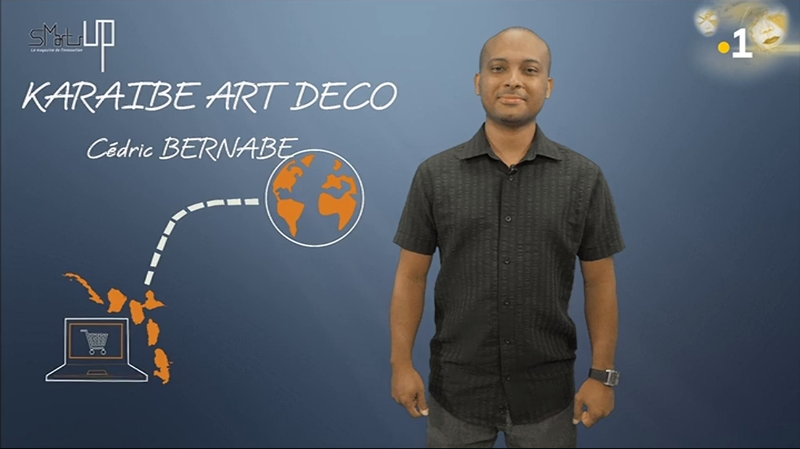 All of these forms are symbols that must be interpreted and discovered. 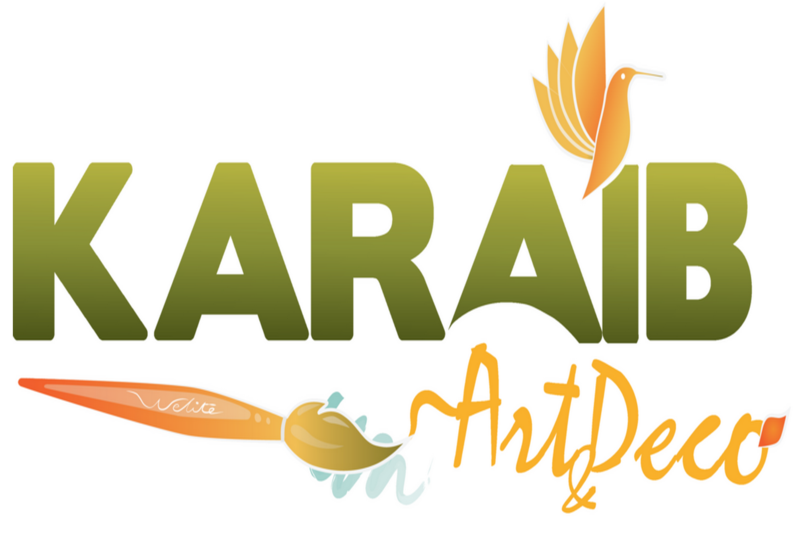 With our solutions, we will democratize and project Caribbean culture. 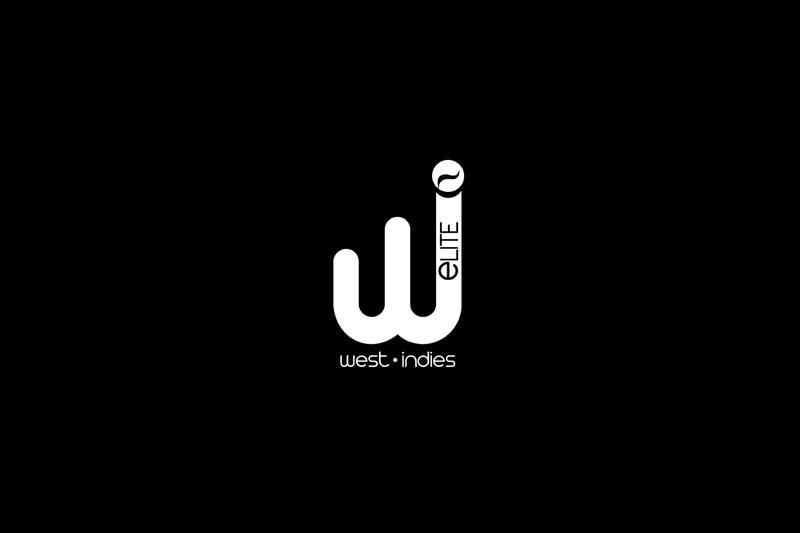 Caribbean culture is as rich as it is diversified and singular. However, there may be solutions to allow it to shine internationally. In the air at all digital, the Caribbean shows a significant delay in the implementation of processes allow it to stand out and to export beyond these borders. A few Caribbean people are known worldwide (Aimé Césaire, Bob Marley, Rihanna only mention them). But many other Caribbean people are very good at excelling in their field but are little or not highlighted. WIELITE SAS is a simplified joint-stock company with a share capital of € 1,000.00, registered with the Toulouse Trade and Companies Register under the number: 831 173 901 000 16. Registered office: 28 Chemin de la Nauze - 31620 - Castelnau d'Estretefonds. 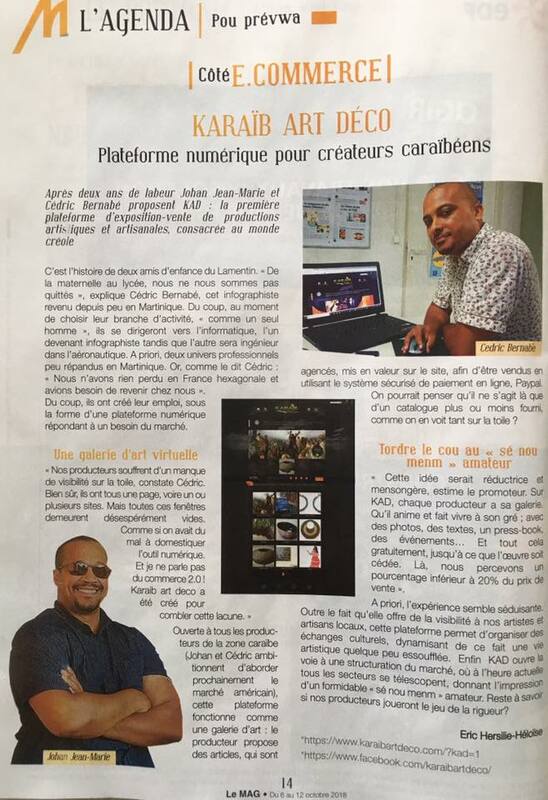 WIELITE SAS is represented by Johan JEAN-MARIE, President. Plateforme de vente d'objet d'art et de décoration caraïbéen. 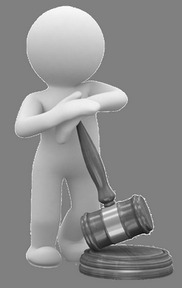 Caraibean art and decoration object sales platform. The show Martinique 1iere devotes an episode. A local media devotes us a second article. A local media devotes us a first article. 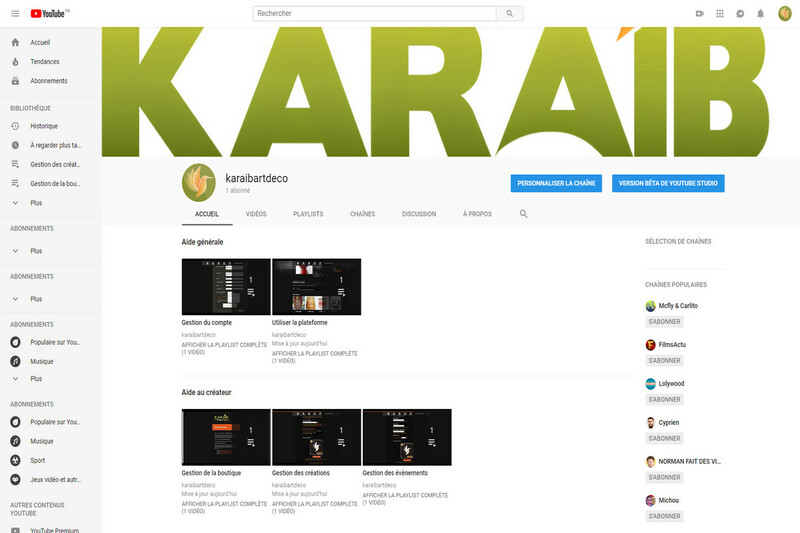 Subscribe to be aware of our tutorials, reports and other video content ! Soon the end of the development phase of the platform. If you want to participate in the functional tests of the latter, we invite you to join our panel of volunteers by registering by email contact@wielite.com. 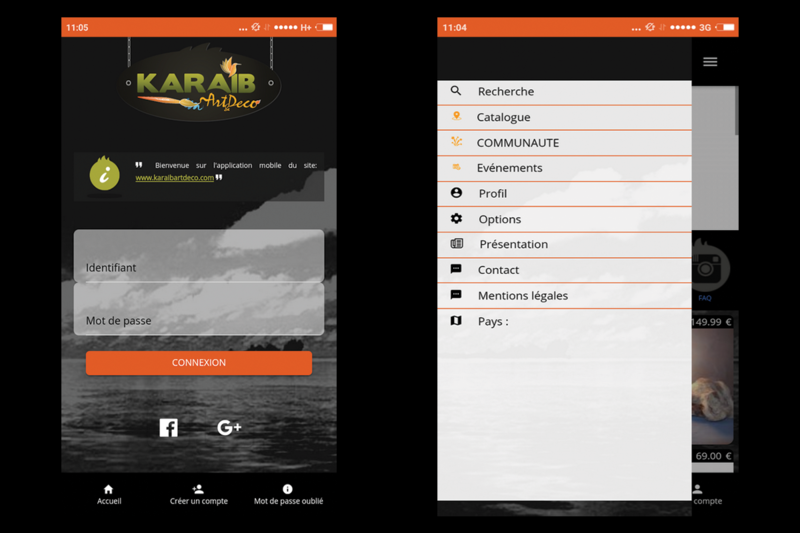 WIELITE SAS is a simplified joint-stock company with a share capital of € 1,000.00, registered with the Toulouse Trade and Companies Register under the number: 831 173 901. 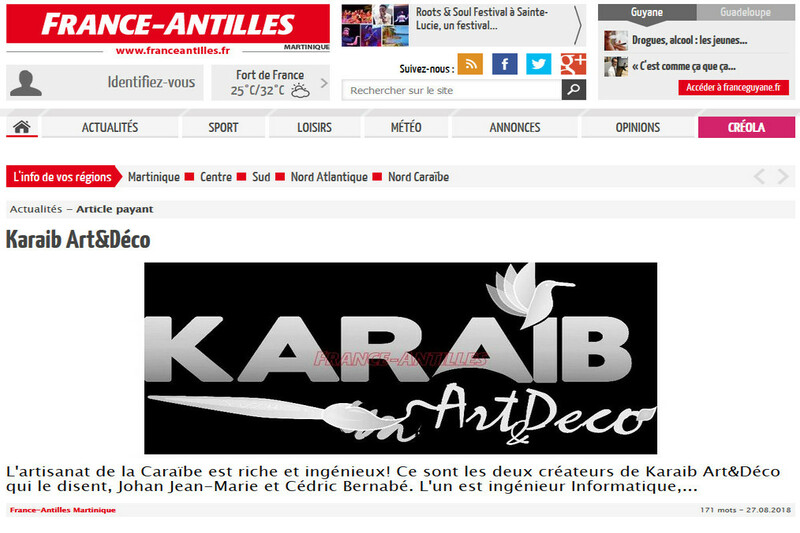 "Karaib Art & Déco" has become a registered trademark. This represents an additional step in the construction of this great project that is karaibartdeco.com. 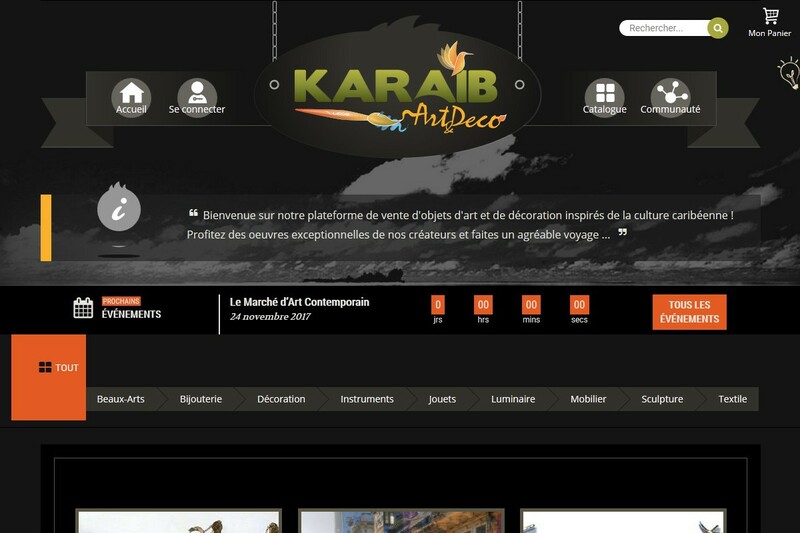 The deposit of our brand "Karaib Art & Déco" at the INPI (the National Institute of Industrial Property) gives us the monopoly of exploitation of this one on the whole of the French territory. 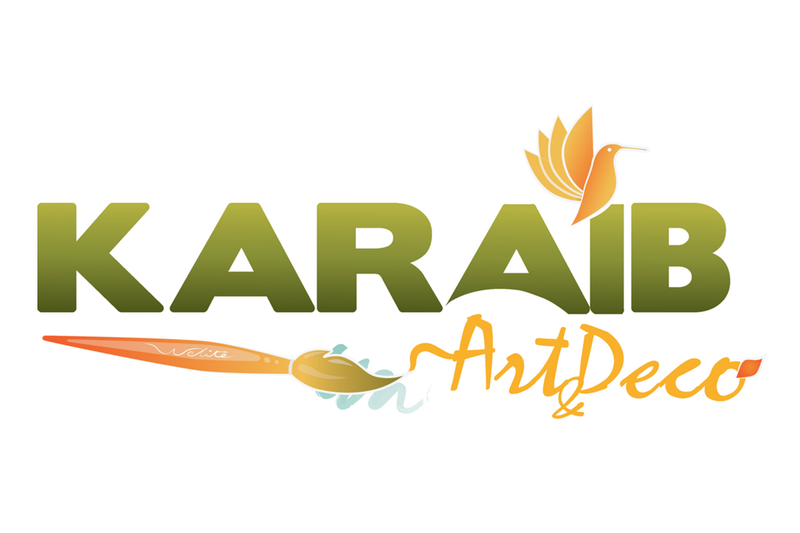 It also allows us to sue anyone who exploits or imitates the "Karaib Art & Déco" brand. 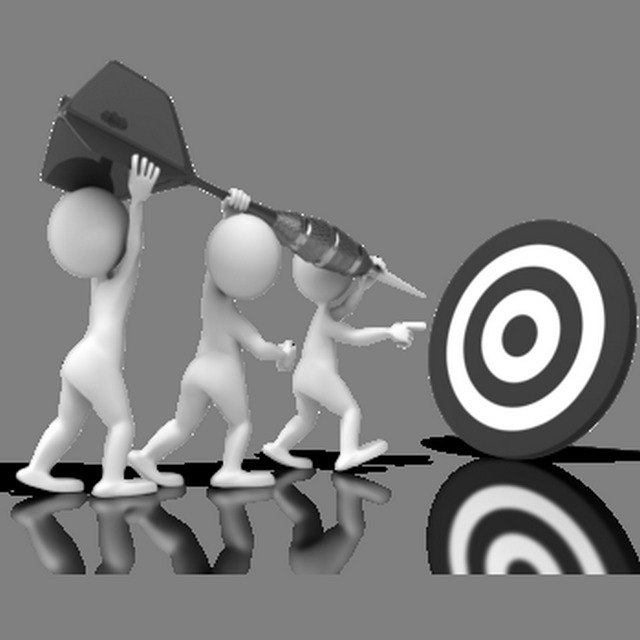 It is an essential step of our project; it helps protect our brand, and to prevent someone from malicious intent from depositing the mark in our place.